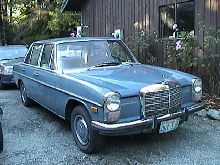 Mercedes resurrected the old 220 model designation for its new W114/W115 range in 1968. 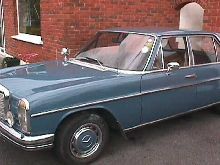 Like the previous car the 220 and 220D offered mid-sized saloon comforts with all of the usual Mercedes refinement and reliability. The 220D shared its attractive body design with the smaller 200 and the larger engined 250 models, but made use of the frugal 2197cc diesel engine which was almost indestructible! 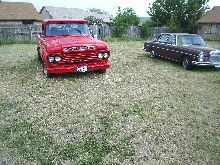 Unfortunately performance was almost non-existent, although many were used as hire-cars and as city taxis. 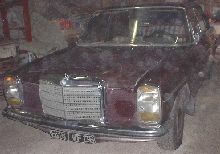 The popular range of Mercedes 200 series saloons continued until 1976. 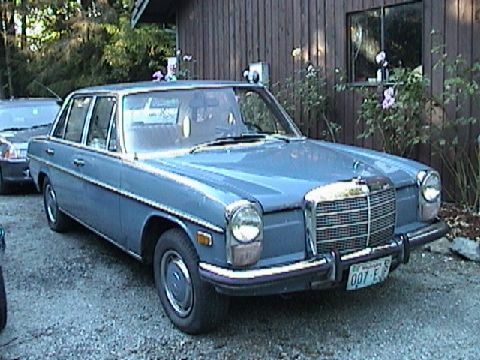 This is a picture of my 1973 220D I bought it for three hudred dollars and am currently restoring it.